What a week!!! We started it off by sharing our tips and tricks for putting a rug in the bathroom, and then we released our new arrivals! We were finally able to give you a photo tour of the home we designed for Real Simple in New York City! We were so honored to work alongside so many talented designers. You can tour the whole home here. 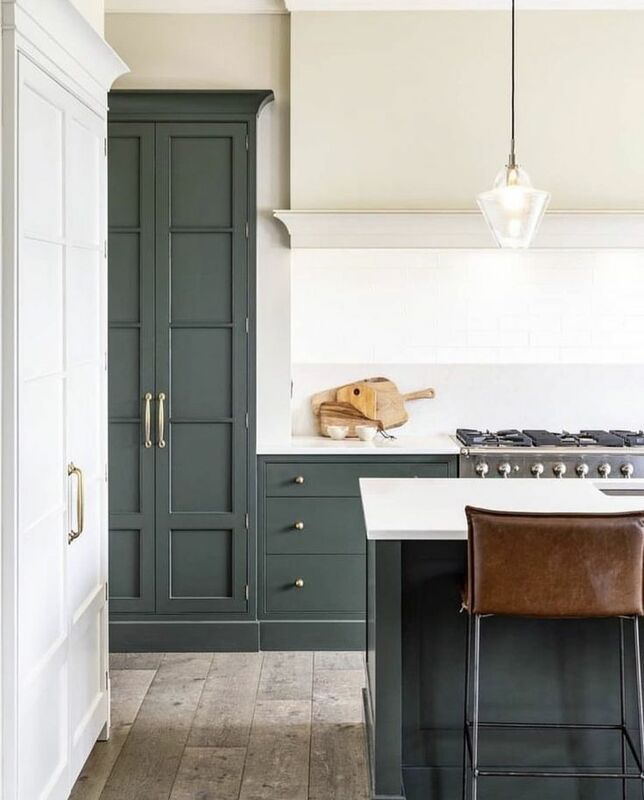 We’re starting off our Friday inspiration with this stellar kitchen. Can you believe those beams?! It’s no secret that we live for beautiful ceiling details. We’re probably partial to natural wood as well. It elevates this kitchen and makes it feel so grand. 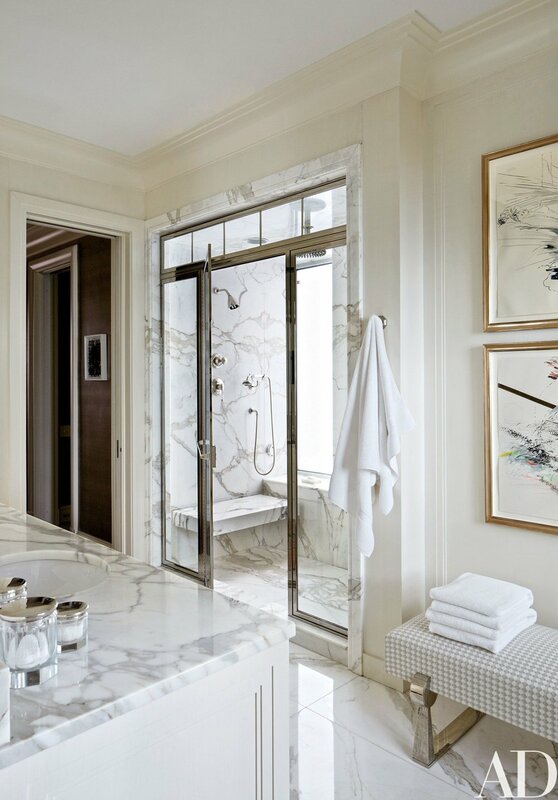 Speaking of grand, this marble is doing wonders for this bathroom. Remember how we love tone on tone? And navy? 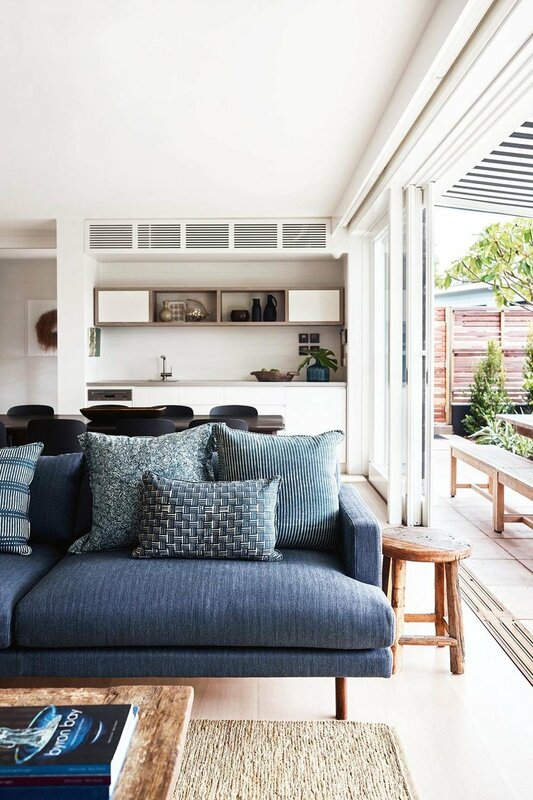 Double win for this living room situation! Breaking up the interiors with this stellar color palette. A fireplace is such a luxury! If you have this pretty one in your home, you’re so lucky. Ending the round up with this pretty bathroom. Happy weekend!